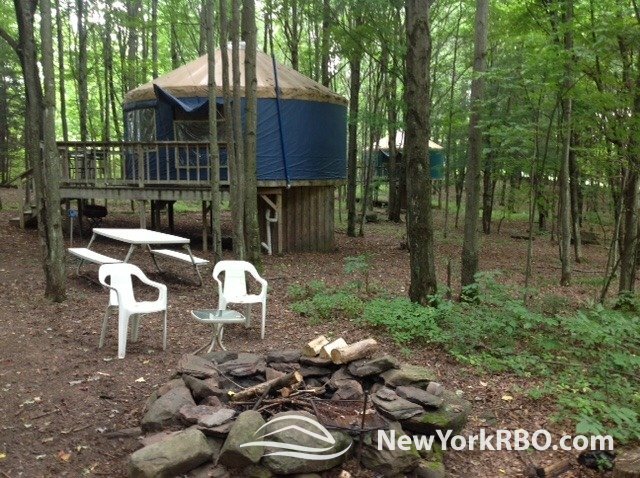 Harmony Hill's private Tree House Yurts in upstate New York provide a secluded retreat among the trees in the Catskills region. The yurts are insulated and weatherproof permanent tent-like structures with a bistro set on the deck and include modern amenities such as plumbing and electricity. 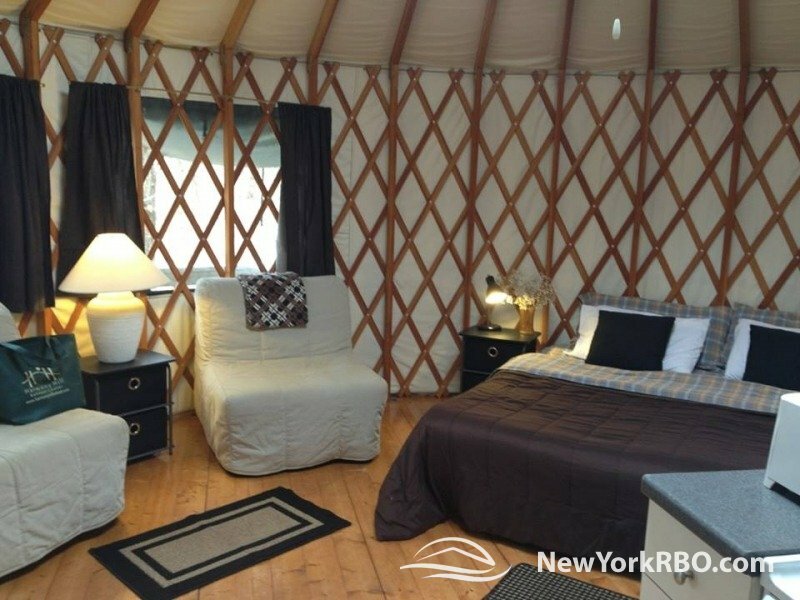 These comfortable, circular yurts are 314 square feet with a domed skylight and ceiling fan, 4 large screened windows and french doors. 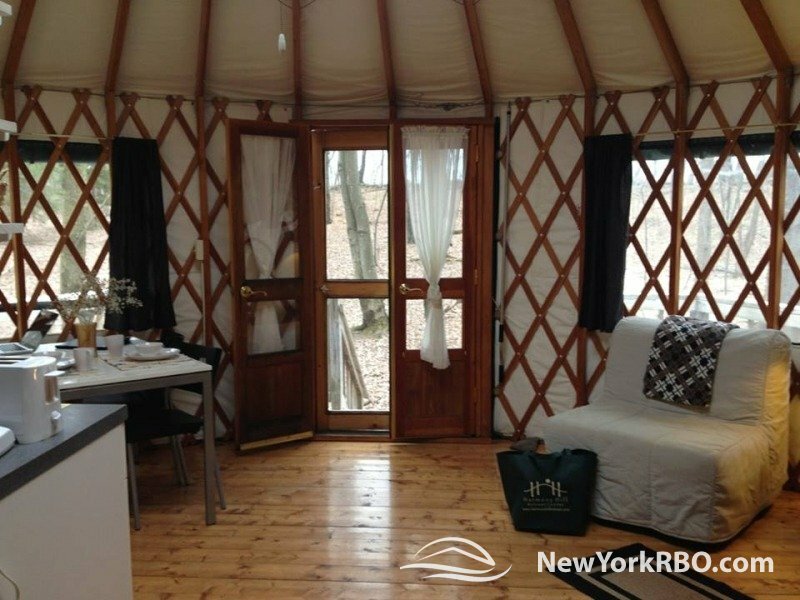 Each yurt is furnished with a king-size bed, reading chairs and lamps, a fully equipped kitchen and a small dining area with a table and chairs for two. 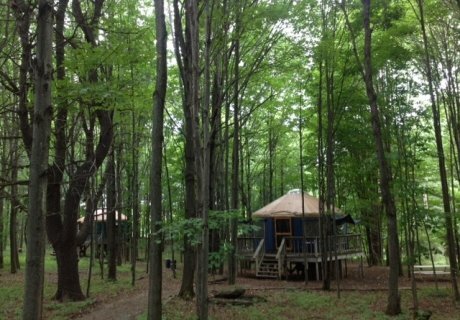 On the cleared ground surrounding each yurt, guests will find a charcoal grill, picnic table, and fire pit. Firewood is provided on site. 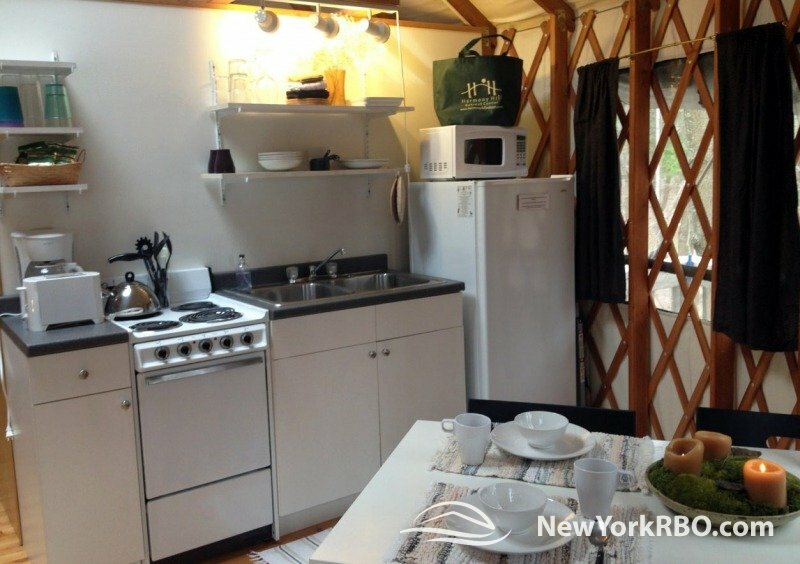 These “glampsites” are located near a quiet nature trail through the woods. 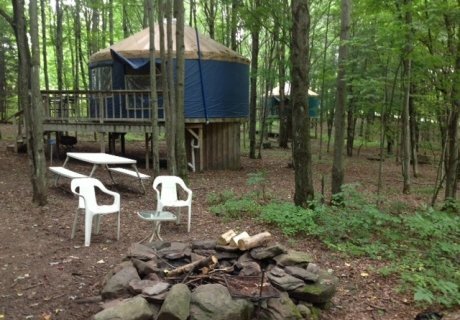 Each of the two yurts has its own nearby private parking. One of the hiking trails begins close behind the yurts. 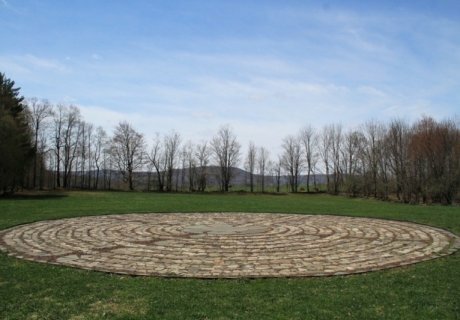 The two-acre meadow is a short walk away, where there are benches to sit and take in the mountain views, the fieldstone labyrinth to walk, and sunset corner. The Milky Way is often visible from this spot at night — stargazing is encouraged! 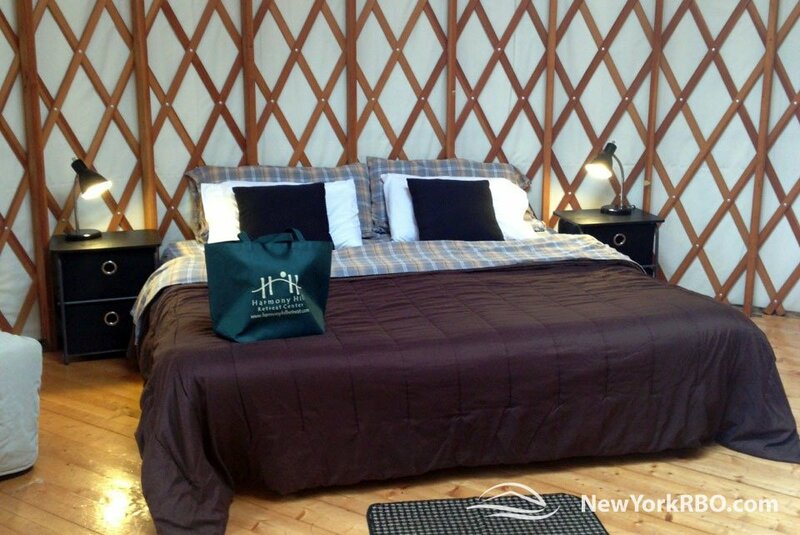 Sleeping arrangements: Yurts are fitted with a king-sized bed or can be prepared with two twin-sized beds if needed. 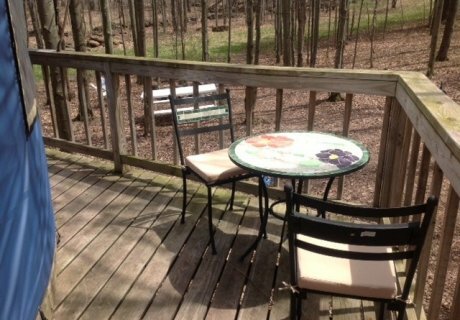 Harmony Hill Retreat is ensconced in 70 wooded mountain acres traversed by meandering nature trails. The property is studded with serene locations that cultivate the region’s beauty and serenity. 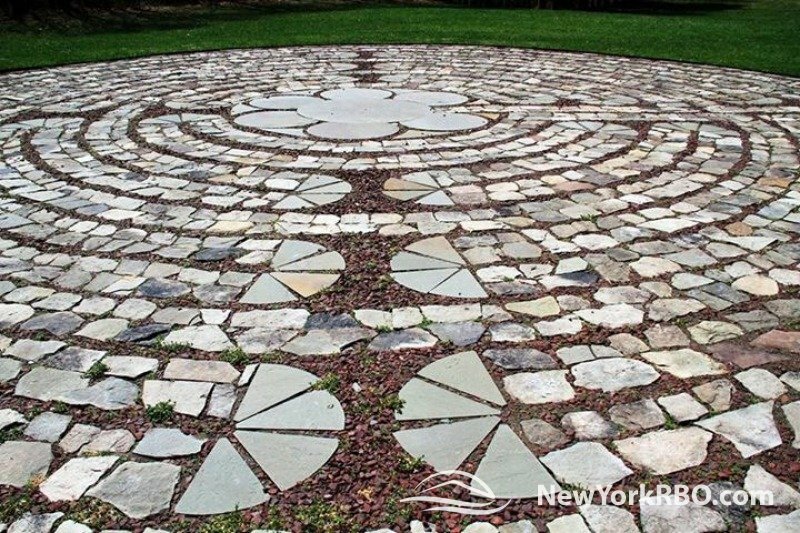 Guests can explore the 11-circuit Fieldstone Labyrinth or stop in at Whimsical Meditation to listen to the wind chimes.  Harmony Hill is a one-of-a-kind experience in a one-of-a-kind location. In addition to a peaceful stay in a private yurt, guests may choose from a series of packages and add-on services, including wine, flowers and gourmet snacks, guided meditation and life-coaching, Reiki treatments, massage, yoga or a past-life regression. The retreat grounds are located near the historic Hanford Mills and museum, which offers tours and events throughout the year. 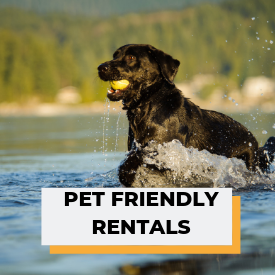 The nearby Kortright Creek is also a beloved fishing spot, and fishing gear, bait, and canoe and kayak rentals are available for an additional charge, as well as guided day-trips. 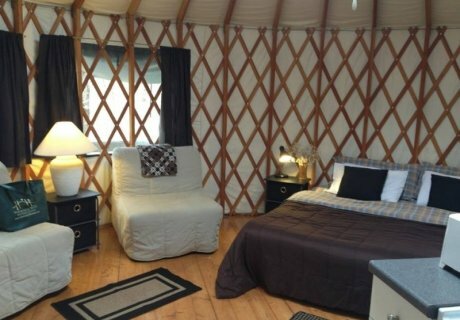 Finally, guests to Harmony Hills also have the option to request a five-course, farm-to-table, prix-fixe menu featuring locally grown and produced cheeses, vegetables, fruit and meats, delivered right to the yurt. Harmony Hill Retreat is located three hours from Manhattan and half that distance from the towns of Albany and Binghampton. 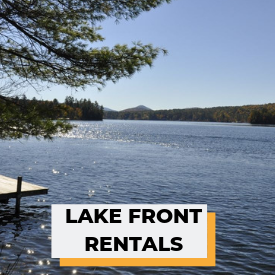 Outdoor adventures abound with opportunities to canoe or kayak down the Susquahanna River, hike or bike through scenic Catskills trails and swim at nearby lake. Visitors can try their hand at fishing in any number of Delaware County Rivers and Streams — just ask for a map when you check in! 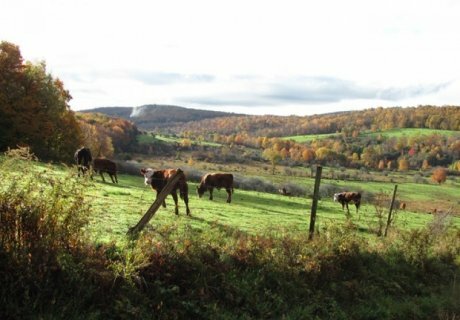 The surrounding countryside is full of unique experiences such as local tours at the Stone and Thistle Farm, the Bear Pond Winery, the Fly Creek Cider Mill, the Brewery Ommegang or the Howe Caverns. 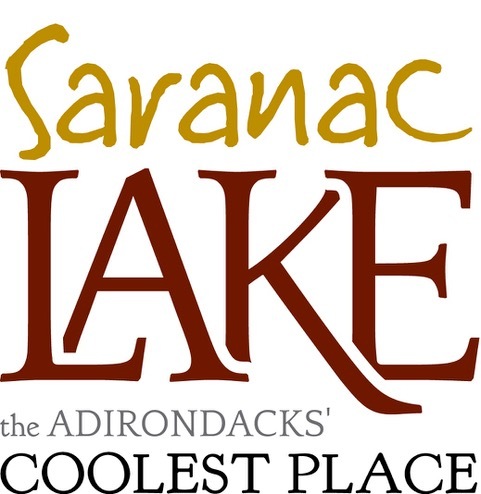 Guests can plan a quiet excursion to the Hobart Book Village or see the region from above with a New York Zipline Tour at Hunter Mountain Ski Resort. 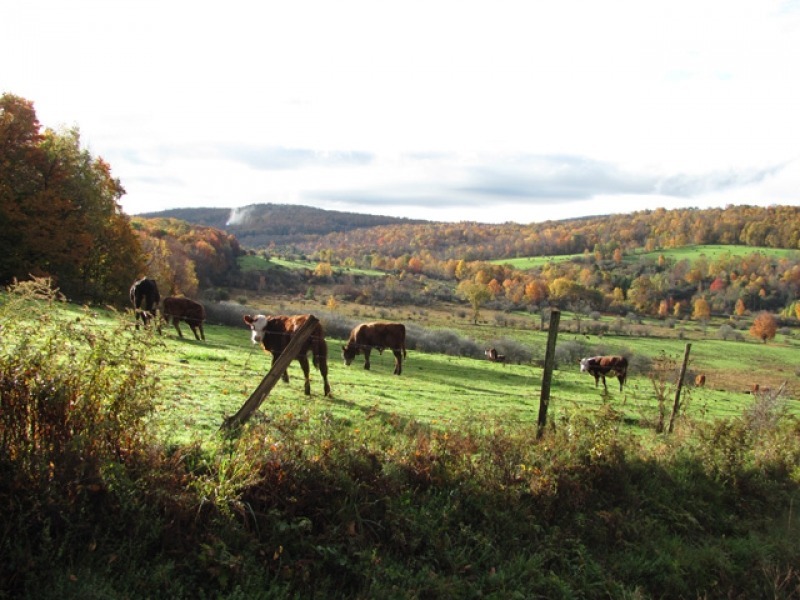 Guests may want to delve into the history of the area with a trip to Hanford Mill Museum, or one of several other historical experiences including the Fenimore Art Museum, the Baseball Hall of Fame and Museum and The Farmer’s Museum. 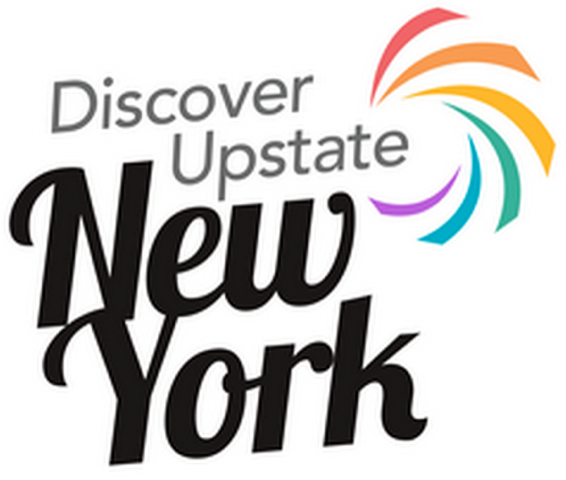 For a little extra stimulation, guests have access to performing arts shows and live music at the Glimmerglass Opera or the West Kortright Center, and seasonally at the Belleayre Music Festival. Local dining favorites include the Autumn Café, The Yellow Deli, the Cross Roads Café, TP’s Café and Table on Ten. 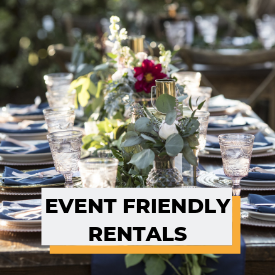 For special events, there is also a selection of local venues and catering. 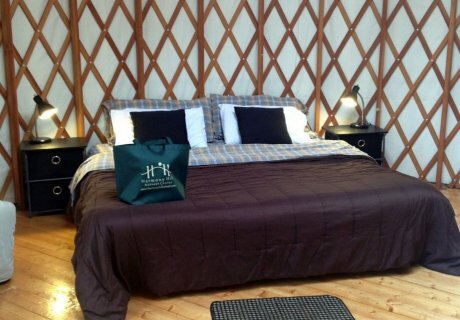 Harmony Hill was created out of a desire to have a getaway for those wanting to have a change of pace from their busy lives, people wanting to slow down and maybe do nothing….. as well as for people wanting to have a camping experience in modern comfort…..as well as for adventurous ones wanting to explore the Catskill Region. 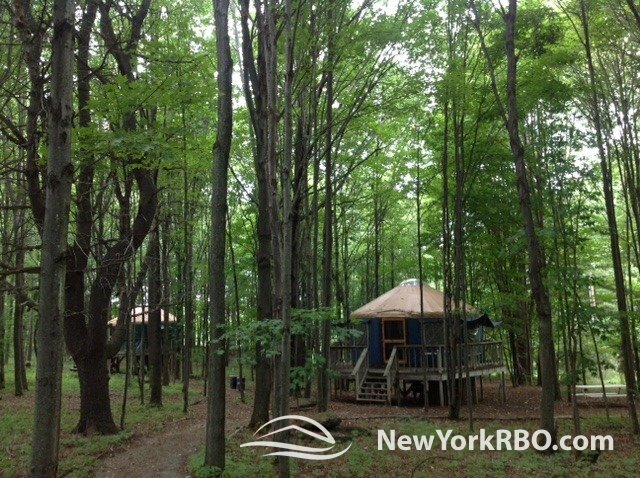 Treehouse yurts, a mountain chalet cabin, 70 wooded acres with trails, a fieldstone labyrinth, sunsets, campfires, mountain vistas, all await you. Please notify if arrival will be after 9 pm. 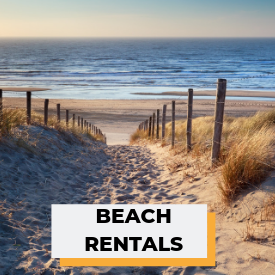 Lodging is paid for at the time of making your reservation either by…. Chris Rosenthal, co-owner and operator of Harmony Hill, left her private psychotherapy practice in Florida to build a retreat center in the Catskill Region of New York. 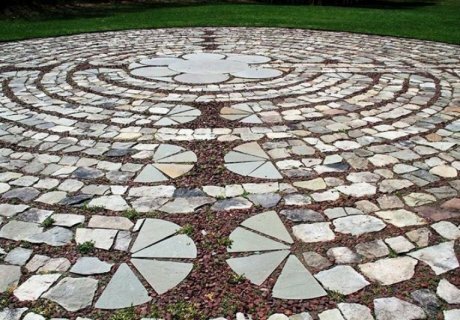 If you would like more than our nature to nurture you, Chris offers individual and couple coaching, spiritual mentoring, guided meditations, Reiki treatments and training, and past life regression.